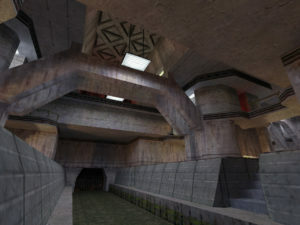 I first became interested in designing levels for video games when I was about 14 years old with the release of Half-Life and the bundled ‘Worldcraft’ level editor. 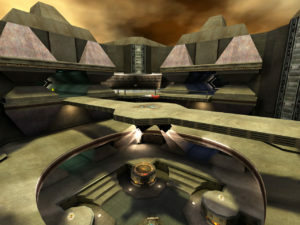 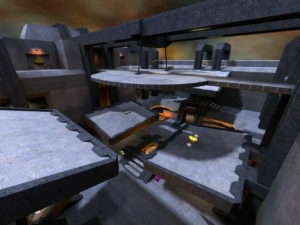 Not long after, Quake III Arena was released and I began spending quite a lot of time mapping. 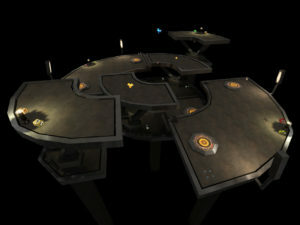 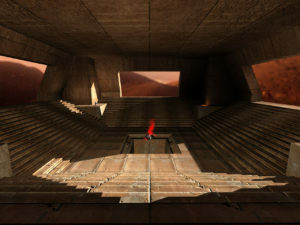 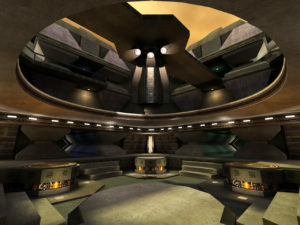 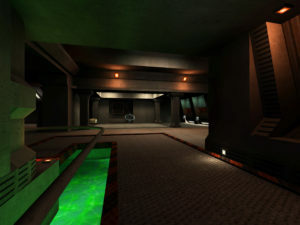 During this time, I made several Quake III Arena maps and a few Half-Life maps of varying quality. 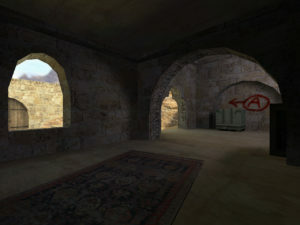 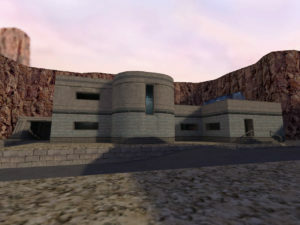 Later, I turned my focus more towards the GoldSrc engine with Counter-Strike 1.6. 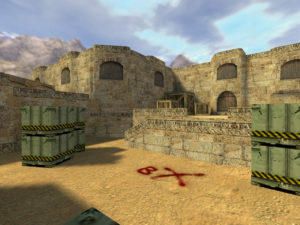 I produced several maps, including a couple of Bomb/Defuse maps and a number of aim maps. 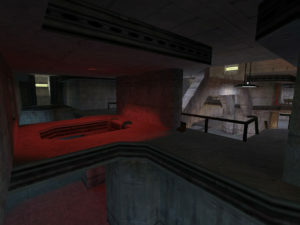 I also briefly tried my hand at mapping for Doom 3. 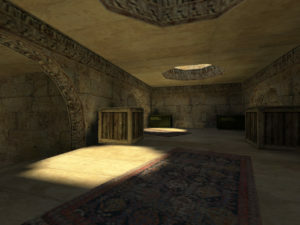 None of my early maps were ever widely distributed. 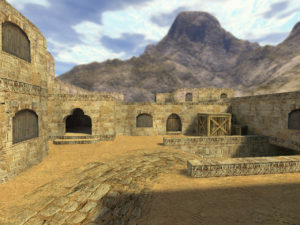 My Quake III Arena and Half-Life maps were played at various small house LAN parties and my Counter-Strike 1.6 maps saw some usage at a large, monthly LAN party called ‘Organised Chaos’. 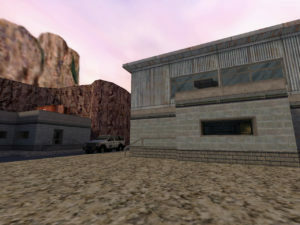 Here is a small selection of screenshots from a few of these old maps. 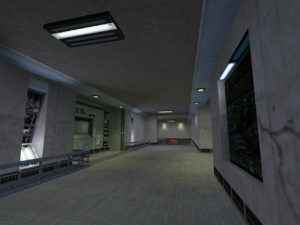 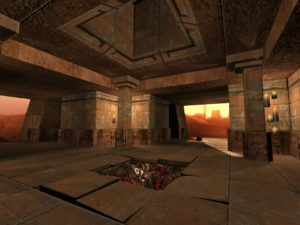 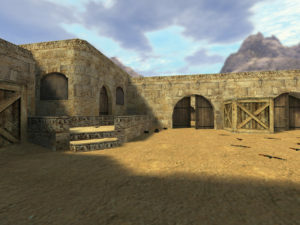 Dahshur City: Enhanced Edition (May 2004) — A mapping practice project remaking LAzor’s popular map de_dahsur3, which I later remade again in CS: Source. 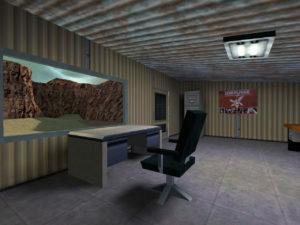 Low Gravity Knife War (July 2004) — I wish I could say that the Linkin Park poster in the office shed was placed there ironically. 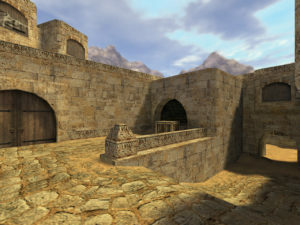 Wild Dust (January 2005) — My Counter-Strike: Source remake of this map is called Dustforce. 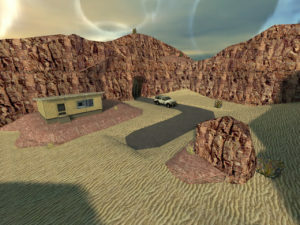 Martian Wonder (October 2004) — Based on a map created by one of my college friends.